I still remember that eye-opening moment in Senior English class as I waded through the required Shakespeare reading. That moment when I realized how Shakespeare’s writing has become interwoven in our language today. His works are not just great works of historical literature, but part of the fabric of our lives today. Just look at a few of the common phrases written by Shakespeare which we still use today: a laughing stock, eaten out of house and home, in a pickle, in the twinkling of an eye, send him packing, there’s method in my madness, too much of a good thing, vanish into thin air. Did you know the Book of Common Prayer (BCP) similarly has greatly influenced our language today? This book was originally compiled by Thomas Cranmer, the Archbishop of Canterbury under the reign of King Henry VIII as part of the reformation, but was also one of the first translations of the Litany and prayers into English. If you said “till death do us part” at your wedding or expect the words “earth to earth, ashes to ashes, dust to dust” to be said at your funeral, then you have felt the impact of the Book of Common Prayer. The prayers (or collects) are largely still based on Cranmer’s translations from the Latin prayers. These centuries-old prayers are beautiful, lyrical, and powerful. Why pray pre-written, formal prayers? These are prayers that have held relevance for worshipers for centuries, so why wouldn’t they still speak to us today? The rich language of these prayers can put you in a more reverent state to address our Almighty God. These prayers address timeless themes and needs. I’m not Anglican, is the Book of Common Prayer applicable to me? Try incorporating some of these prayers into your prayer life. Embrace the beauty of the language. Feel the power of a prayer that has been prayed for hundreds of years by millions of Christians. Try one or more of these 8 ways to pray with The Book of Common Prayer. 1) Get a copy of The Book of Common Prayer and familiarize yourself with its contents. Take time to flip through the pages and familiarize yourself with its sections. Within its pages you’ll not only find a treasure trove of prayers (Collects), but also guides for daily devotionals (The Daily Office), Psalms (the Psalter), the Lectionary (daily and weekly scripture readings on a 3 year cycle that are widely used by a number of denominations), and an Outline of the Faith (or Catechism) which provides a summary of the Christian faith in question and answer format. 2) Look up the Collect (prayer) for the week and pray it. This prayer will be prayed in churches across the world that Sunday, so you can join your voice in with millions of others praying the same prayer that week. You’ll find these in “The Collects” section, starting on page 159. You can choose from either the traditional or more contemporary language. These correspond to the church calendar for each Sunday. 3) Pray a Collect for a special purpose. Whatever your need, you should be able to find an applicable prayer. There are prayers throughout the book, but you’ll find most of the special purpose prayers in either the “Various Occasions” section on page 251 or the “Prayers and Thanksgivings” section starting on page 810. 4) Write down your favorite prayers and pray them regularly. I have several written out on index cards and I’ll rotate through them as part of my daily prayer. Some are related to specific prayer needs and others are simply prayers I found particularly beautiful or meaningful. The Book of Common Prayer offers two reading plans. One is the Revised Common Lectionary, which sets the scriptures used in church services each Sunday, as well as other specific weekday holidays and feast days. These readings are on a three-year cycle. Page 888 explains the Lectionary in more detail and how to determine which year you’re currently in. (Note that the church year begins with Advent, so it crosses calendar years. You can also find the weekly Lectionary readings online at lectionarypage.net (and I have it posted on the sidebar here). This reading plan won’t cover every scripture in the Bible, but you’ll get most (and you can always add to your reading). I love using the lectionary as my weekly scripture so my study and prayer time tie in with worship on Sunday morning. You’ll be using scripture used in many churches that same week as this Lectionary is used across a number of major denominations. If you want a daily reading plan, the Daily Office provides a 2-year cycle of scripture readings. Page 934 explains the Daily Office Lectionary and how to determine which year you’re in. Use these as your daily scripture readings or incorporate them into your daily devotionals, whether you use the Daily Office liturgy or any other form of study and prayer. The daily office and devotionals can be found online at missionstclare.com. 7) Use the Daily Devotions for Individuals and Families in your daily prayer time. Pages 136-140 in the Book of Common Prayer provide short devotions you can use daily in your prayer time. There are four outlined for different times of the day – morning, noon, early evening, and close of the day – so you can choose one most appropriate for when you pray. Or choose the one that fits you best. The daily devotion begins with two readings from scripture. These are the same scriptures each day, so what a wonderful way to commit some verses to memory and have a devotional at the ready no matter where you are. The reading is followed by prayers for yourself and others, then the Lord’s Prayer. The devotion concludes with a specific collect (prayer) for the devotional. You can, of course, replace any of the scriptures or collects with others as you desire. The Book of Common Prayer outlines a daily prayer guide for morning prayer, noon prayer, evening prayer, and compline (for the end of the day). Start by choosing one that’s most appropriate to your prayer time. Morning and evening prayer has two versions – Rite I (more traditional language, with the “thees” and “thous”) and Rite II (more contemporary language). 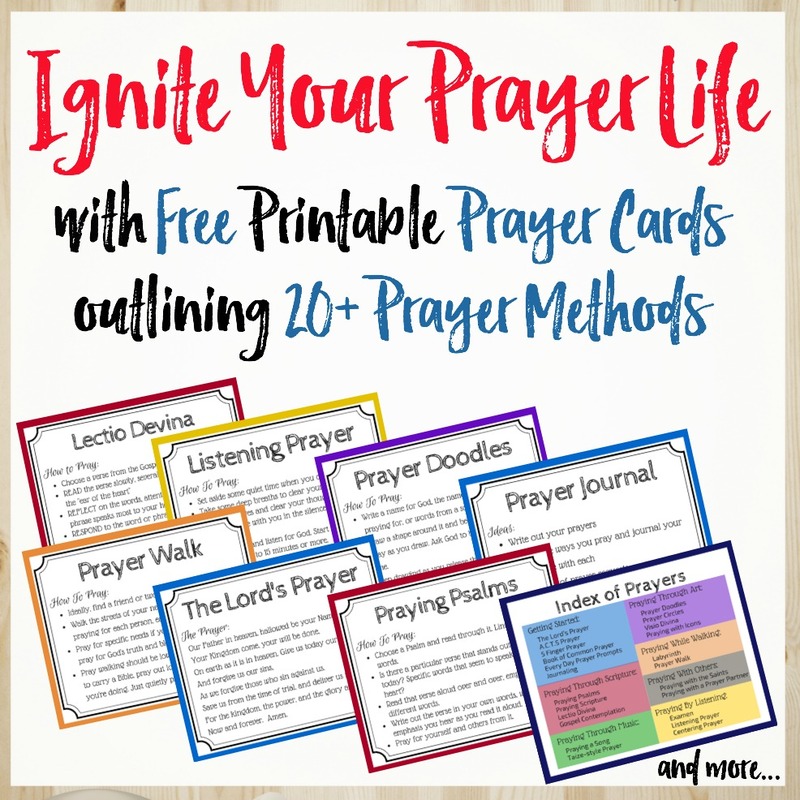 Take some time to review the structure and instructions for the prayer time, beginning on page 36. This is where the Book of Common Prayer can feel complicated, like a ‘find your adventure’ book. You’ll need to reference several sections of the book to create your daily office service. This page from Trinity Cathedral provides a great, user-friendly explanation on using the Daily Office. In the Morning Prayer, you begin with an opening scripture. Choose one that’s most relevant for the time of the year. You then confess your sins and ask for forgiveness. Next you read an invitatory Psalm and the appointed Psalm for the day (reference the Daily Office reading plan). The Psalms are also included in the book, starting on page 585. Also from the Daily Office reading plan, you’ll read one or two other scriptures. After the first reading, choose one of the canticles to read. A canticle is a song based on scripture and can be sung or read. You can use different canticles each day. After the second reading (or after the Canticle if you’re only doing one reading), say the Apostle’s Creed. Next you begin the prayers. Start with the Lord’s Prayer, followed by the Collect for the Day and a prayer for mission. This guide from Trinity Cathedral provides a guide to which one to use for each day so that you pray through each during the week. Pray for your needs and those of others. Then close with the prayer of thanksgiving. As you pray the Daily Office, you’ll be praying along with millions of people around the world, each praying similar prayers and reflecting on the same scriptures. What a way to lift prayers in loud unison to God! Pray Deep Challenge: Choose a prayer from the Book of Common Prayer. Pray it today. Listen to the words and think how they apply to your life. Try adding a prayer from the Book of Common Prayer to your daily prayer time. « Sit, Stand, or Kneel? What is the Right Position for Prayer? I find it incredibly helpful to write out prayers and verses on notecards. If I have them laying in different rooms of the house, I’m always reminded of time with God. The more you see something in print, the better chance it stays on your mind and in your heart. I love my ring of prayer cards. They remind me to pray for things I might not have thought of – and sometimes using someone else’s words make the prayer feel more significant. I love the language in some of those old prayers! I think they are so beautiful and knowing they have been prayed by so many down through the years is inspiring. I love that you brought our attention to these meaningful ways to talk to God — if they’re old or new, it’s a different way to experience and worship him! There is something special about the fact that millions of people over hundreds of years and numerous generations have said the same words in prayer. Love that connection to such a large body of believers! Kathryn-You have dived deep into prayer and I am learning things that I knew as prayers but not the exact source for these prayers. I appreciate your research and willingness to share what prayer has looked like throughout our history. Have a blessed weekend! I was first introduced to this little book through one of Davis Bunn’s books as a resource. I was intrigued to find out more. I found a little book called, The Valley of Vision, which is a collection of puritan prayers that is very similar. I love to sit and read them and just be inspired. There is something to be said for words that have stood the test of time. If they’ve survived all these centuries, there must be power in them – and they must connect with timeless needs and emotions. I’ll have to check out that book!